Brandon Bonds was working at the little girl's home in West U. when the alleged attack happened. HOUSTON — A plumber has been charged with sexually assaulting a 4-year-old girl in West University. Brandon Bonds, 23, is charged with super aggravated sexual assault of a child. He was arrested on Monday, but the alleged attack happened nearly two months ago. According to court documents, Bonds was working with another plumber at a home in West University on August 25. When they finished the job, Bonds waited outside while the father and other plumber went upstairs to look at another issue. The father had locked the doors but Bonds knocked, and the little girl unknowingly let him in, according to court documents. A few minutes after the plumbers left, the little girl told her father that Bonds had sexually assaulted her. She later described her attacker as a man with brown hair and brown eyes, who was wearing a blue shirt and black shorts. Her description matched what Bonds was wearing when police interviewed him the day of the attack, according to court documents. 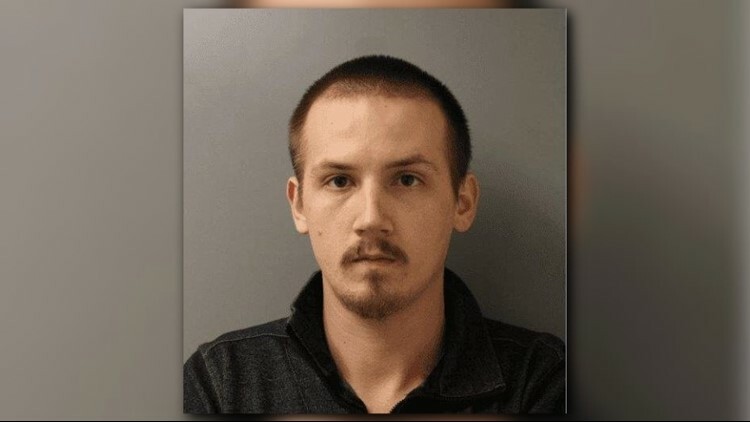 During a court appearance Tuesday, a judge set the suspect’s bond at $50,000 and ordered him to stay away from the child.